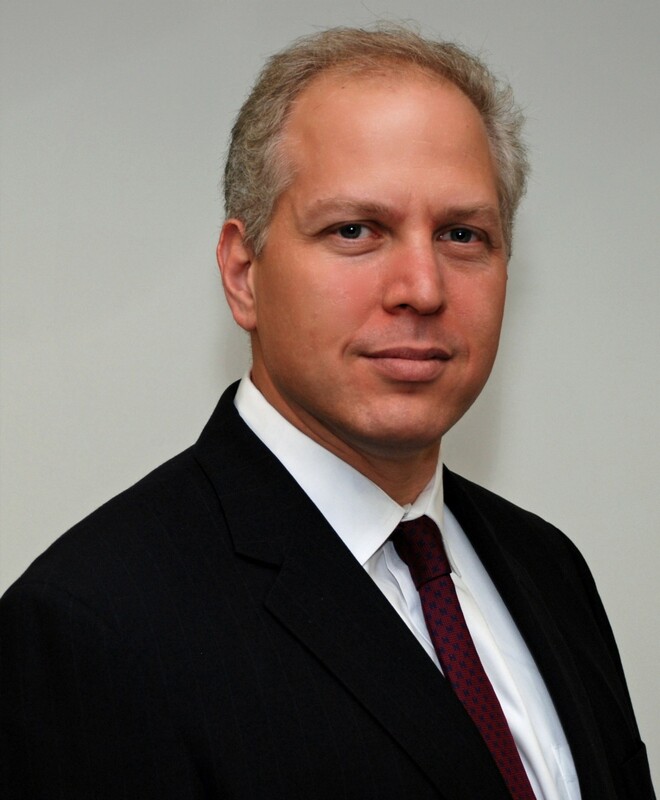 Acutis Diagnostics has closed on its $6.5 million purchase of a Hicksville industrial property. 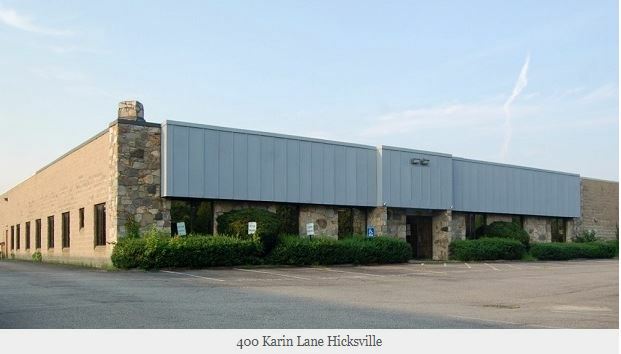 The East Northport-based medical testing company bought the 40,091-square-foot industrial building on 2.34 acres at 400 Karin Lane from Chicago-based Brit Properties. Acutis was assisted in the acquisition and planned building renovations with economic incentives from the Nassau County Industrial Development Agency. The company’s recent growth has been fueled by increasing demand for its medication monitoring and drugs-of-abuse testing operations. Jeffrey Horn of Schacker Realty represented the buyer, while Dan Gazzola and Chuck Tabone of Newmark Knight Frank represented the seller in the Hicksville sales transaction.